Product prices and availability are accurate as of 2019-04-18 13:05:57 UTC and are subject to change. Any price and availability information displayed on http://www.amazon.com/ at the time of purchase will apply to the purchase of this product. 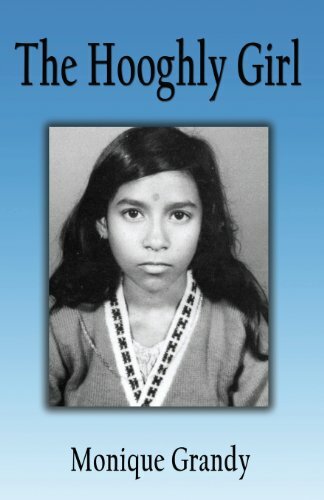 Author Bookstand is proud to offer The Hooghly Girl: From My Childhood in Jail in India to My New Life in America by Bookstand Publishing. Bookstand Publishing offers books by the best indie authors throughout North America and the world. Bookstand Publishing is dedicated to offering original content to a broad audience and promoting great authors, literacy, and freedom of expression. The Hooghly Girl: From My Childhood in Jail in India to My New Life in America has generated a lot of interest and excitement and we think it would be an excellent addition to your library. 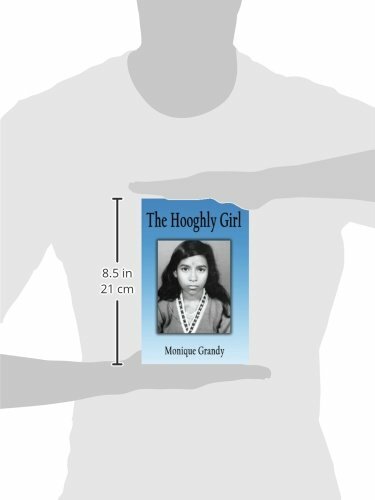 THE HOOGHLY GIRL is the unforgettable true story of an orphaned girl who grew up in a jail in India and found a new and unexpected life in America. In 1970, at the age of three, Kusum Lata fell asleep while riding a train with her mother and younger brother. She and her brother awoke to find that their mother was no longer there. Inconsolable and unable to provide their names and address, Kusum Lata and her brother were given the new names of Munni and Munna, and were placed in a local jail with other orphaned and abandoned children. Ultimately, Munni and her brother Munna were sent to the notorious Hooghly jail, where the children had no outside visitors except the monkeys that sometimes came to steal their bread. Eventually, Munni was adopted by an American family in rural northern Minnesota, where she experienced the shock of a new culture, new language, new climate, and new family. Through good times and bad, Munni, now known as Monique, remains positive and hopeful that one day her biggest dream will come true -- that she will be reunited with her long-lost brother, whom she hasn’t seen since she was separated from him while in the Hooghly jail.